So I’m going to start off with the ordering and delivery process, I ordered the coat on the 19th of November and received it today (28th of November) which isn’t too bad seeing as Romwe are based in China. I was able to track the package the whole way, however, it wasn’t as instant as I would like as it is a couple of days behind on the updates of where the package was. Now onto the packaging… Which I was very impressed with! Looking at the package itself it is extremely well wrapped! So well wrapped that it took me ages to be able to get into it! After a few minutes of trying to get into the bag, here is what was inside! A returns form and the item I ordered… Pretty standard. 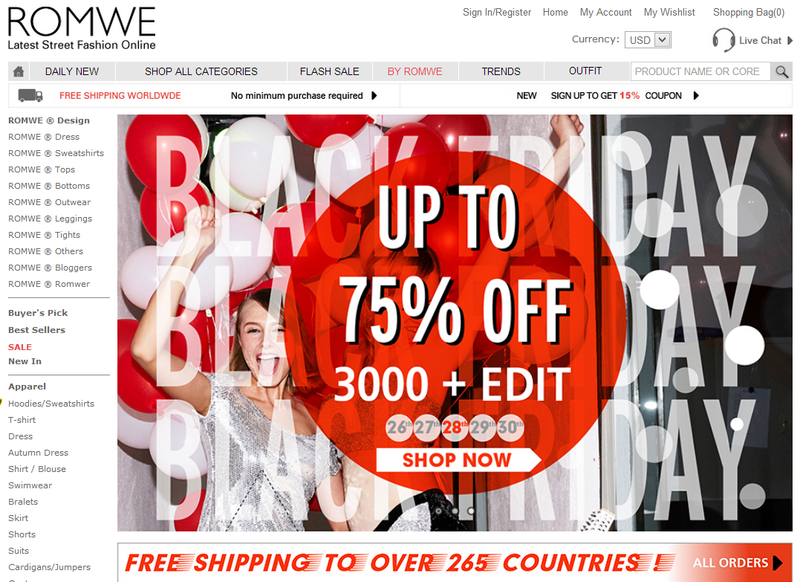 However, this is where I noticed that Romwe do things a little differently. I love how the item is in a zip-lock bag instead of the normal bag sealed with sellotape! I think it’s great because I can reuse the bag afterwards. So here it is straight out of the packet! It is nicely folded, unlike most items I have ordered from other stores where it comes all screwed up in a ball and I have to hang it in the airing cupboard to get the creases out! Here’s the full view, yes I know it doesn’t look great like this, however, I will do an outfit post featuring this coat very soon so you can get a better look! There are so many little details on this coat, I love the use of the wool, faux leather and silver zips/buttons. It just brings the whole coat together and I know I will be able to pair this with many outfits already! Mixing textures is quite a big trend at the moment so another reason why this coat has it all! It’ll make it so simple to create an outfit that is bang on trend by just having this coat as the main attraction! Well there is my new gorgeous coat from Romwe.com! Be sure to keep an eye out for an outfit post very soon. Penclic R3 | Is It Worth It?